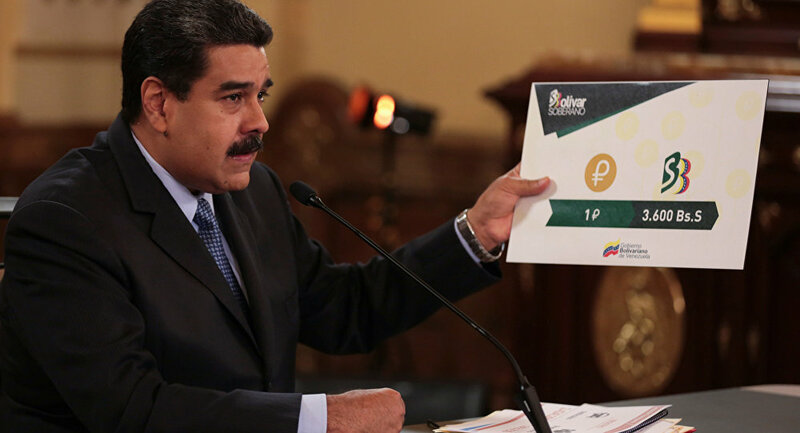 The residents of the country will now be able to invest in Petro cryptocurrency and gold, Maduro announced on Monday. 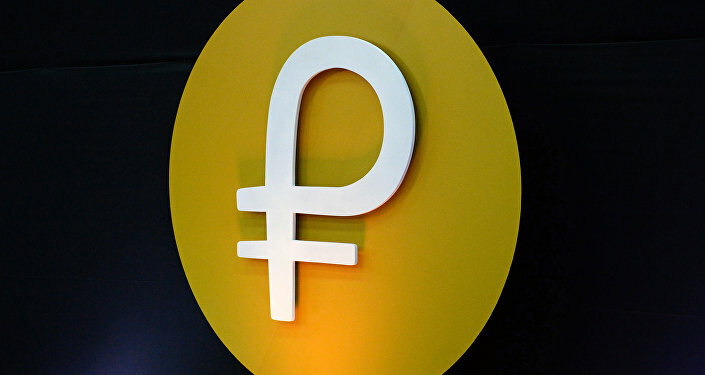 "Venezuelan people will get access to the purchase of Petro as to the currency of international exchange in the country… with an aim to buy things online, to pay for overseas trips and… to make savings," — Maduro shared in a tweet. — Prensa Presidencial (@PresidencialVen) 26 августа 2018 г. The president presented two types of gold bars that would become available for purchase to the population. "We already have thousands of gold bars, there will be millions of them, thus, it will enable the Venezuelan people to make savings. I'm presenting two types of gold bars as part of the plan, aimed at the establishment of national savings: gold bars weighing 1.5 and 2.5 grams," — he explained. According to Maduro, the price of a gold bar weighing 1.5 grams will reach 3,7 thousand bolivars, whereas a 2.5-gram bar will cost 6,3 thousand bolivars. In February, Caracas launched its own cryptocurrency, the Petro, which is backed by the country's oil reserves. 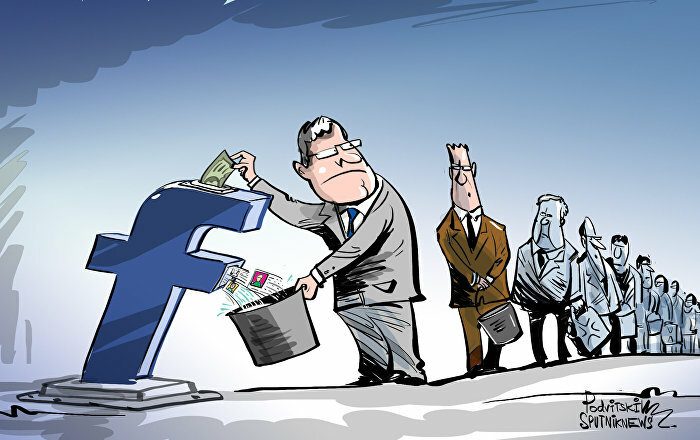 The economic situation in the Latin American country has deteriorated due to the deficit of goods, accelerating inflation, a fall in the government's revenues driven by dropping oil and gas prices, as well as mass protests.